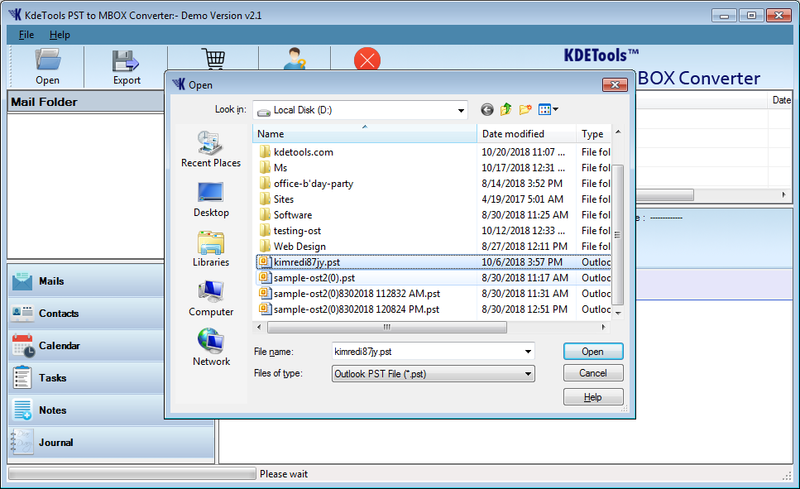 The large size PST file can be converted into MBOX format. The software ensures complete risk free transfer of data, no data loss happen during the conversion method. Convert PST into MBOX, which is a file format for more than 20 email clients including AppleMail, Opera, Thunderbird, etc. The advance selection option, help in saving the converted items of PST at desired location. Export complete PST data to MBOX format, this includes attachments, address book, all folders, sub folders, inbox, outbox, etc. The converted PST file can be saved in many other file formats including MBOX. Other formats in which PST data can be saved are EML, MSG, new PST. Functionalities of PST to MBOX converter tool also permit the conversion of password protected PST file into MBOX format. Support all latest versions of Windows & MS Outlook. Compatible with both UNICODE and ANSI type of Outlook files. The software permits the users to convert entire things of PST to MBOX file format. This includes all the essentials of PST (emails, contacts, calendar, notes, attachment, folder, and subfolder), etc. Before attempting the actual conversion of PST data to MBOX format, if user wants to get the preview of data, then the option is available within the software. A user can even see the attachments. While working on the PST file during the conversion process, the software makes sure no changes happen in the original Outlook PST file. It remains in the same structure with no changes in email content, folder hierarchy and any other thing. While doing the conversion of data, the tool totally scans the PST file to confirm 100% conversion. It also offers the preview of converting data before making an attempt the particular conversion of data. 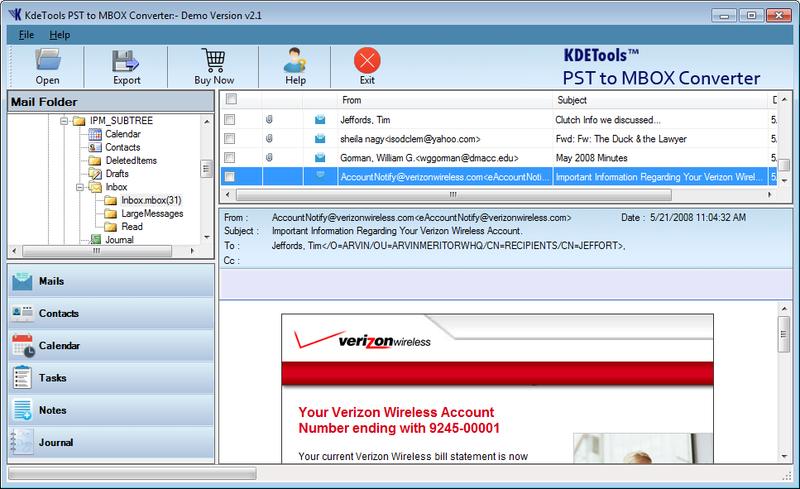 All the meta properties of the email of PST are converted to MBOX format, once the conversion is done. The meta property includes cc, Bcc, date of sending and receiving the email, attachment, subject of mail, etc. The PST file can not only be converted to the MBOX format with the of help of PST to MBOX converter tool, but it can be converted to many other file formats like EML, MSG, EMLX, MBOX, PDF and a healthy PST file. You can easily import your PST data into Office365 and Live Exchange Server. This software securely convert Outlook PST file to Office365 with emails, calendar, contacts, tasks, notes etc. 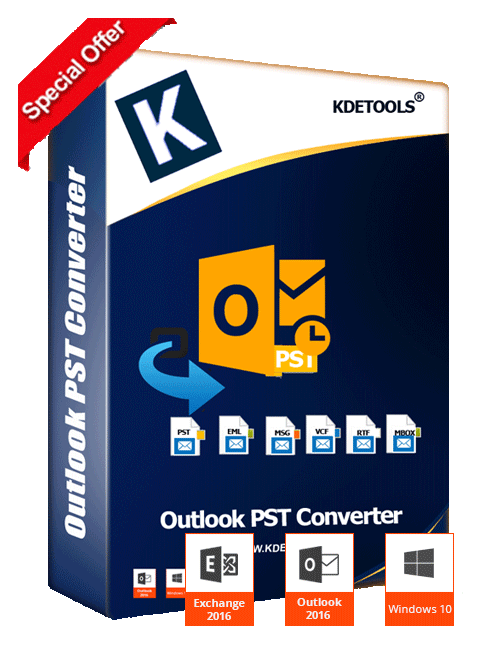 PST to MBOX Converter tool supports all latest version of Outlook that are in at the present time. Thus, it's willing to convert all kinds of PST file into MBOX format. Step 1 : Download and Run PST to MBOX converter software, then click on 'Open Button' to load PST file. Step 2 : After load PST file, you can check PST file 'Preview' with attachment on the right side of the software. Step 3 : Click on 'Export button' to choose required saving option. After selecting saving option click on 'Convert Now' button to start the conversion process. Get licensed key of PST files to MBOX Software and perfectly export Outlook data files into MBOX. Feel free to Buy HowtoSol PST to MBOX converter tool because the company provides 100% customer satisfaction with 30 days money back guarantee in case of software failure.